Bicycle Frame Design, Part 2 - Terry Peloton. The plot thickens. Taking what was learned in Part 1 and putting it to work here. Can’t wait for Part 3. Absolutely fascinating, and your drawings make all the difference, as well as your conversational style of education. THANKS. BTW… there are a few bikes out there using strange geometry (most of them carbon, I think, and bike shops seem to have them in the window for show – never seen anyone actually riding them). What about the standard geometry you’re discussing is superior to a bike with a different geometric expression? Thanks for the education!! 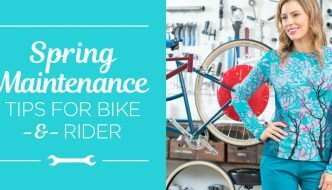 WHEN TO REPLACE YOUR BIKE HELMET. 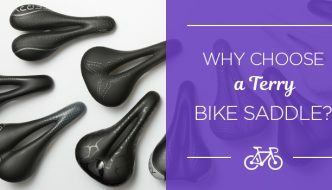 WHAT’S NEW IN BIKE HELMETS FOR WOMEN? BEST INDOOR CYCLING SHORTS – A SPIN INSTRUCTOR’S PICK. 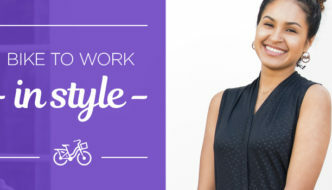 Copyright © 2019 Terry Bicycles | Shop The Best In Cycling Apparel For Women, & Saddles For All Riders.